Love what these guys (and gals) are doing. 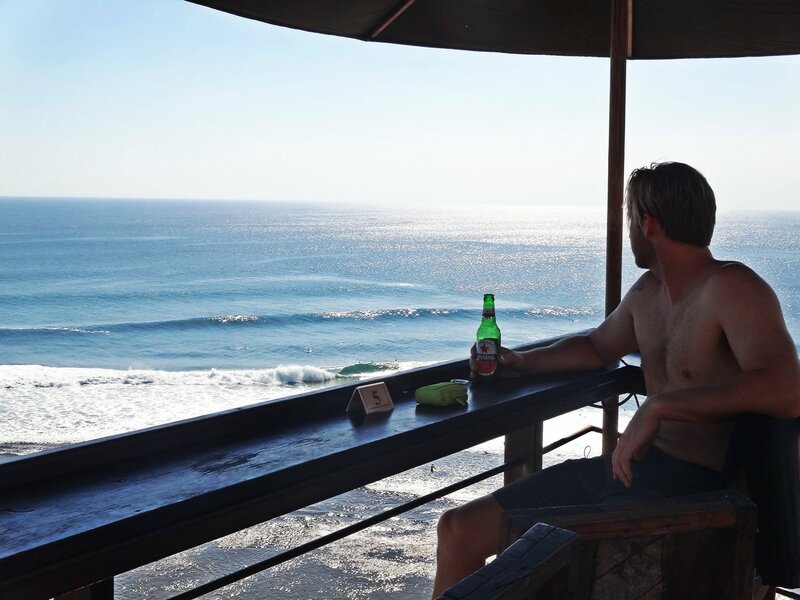 I used the Cabo guide before I booked my trip and scored some great waves on the Pacific side. Can't wait until I can get back down there and hit the east cape. Thanks Derek for all the great info.